On Friday, November 20, a good crowd of 40 plus students, faculty, and staff turned out for the Brazilian film The Way He Looks at the Faculty House. 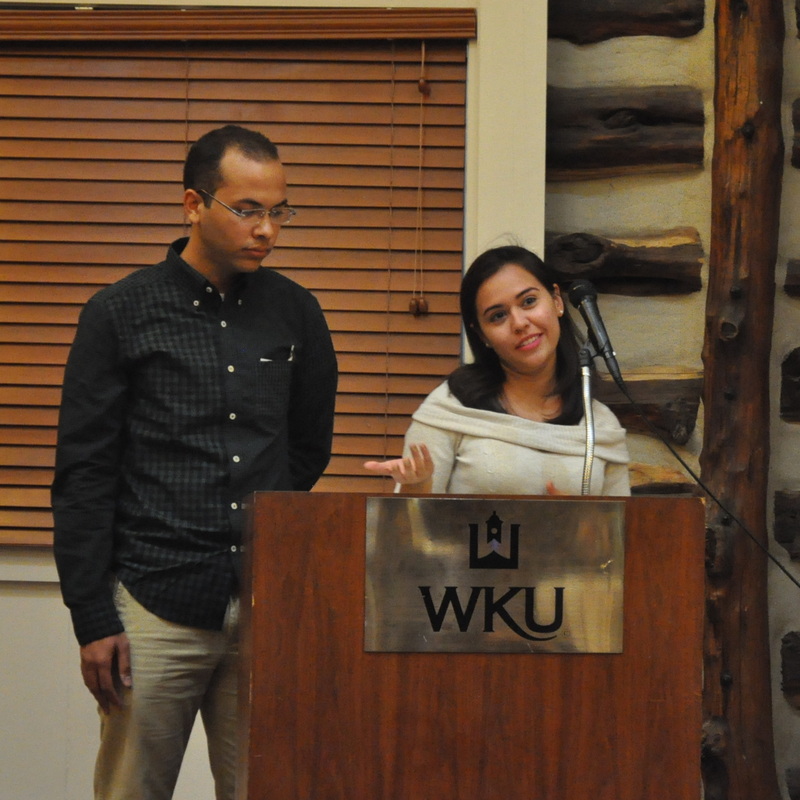 Ashley Givan, International Enrollment, introduced Brazilian students Felipe Fabricio and Sarah Pereira Martins who led discussion about their native country. Prior to the movie, students enjoyed fried polenta along with specialty breads common in Brazil. After the film viewing, Fabricio and Martins answered questions regarding their Brazilian culture, and door prizes were handed out. Students filled the Faculty House last Friday, October 16 eager to see the cult classic Italian horror film “Suspiria” that was in its original 1977 form. Italian film expert Elizabeth Aslop from the English Department introduced the film and led a lively discussion at the end of the viewing. More than 40 students, faculty, and staff enjoyed complimentary food highlighting Italy with meatballs and bruschetta along with dessert options. Door prizes were given at the end of the night featuring a book and two Italian themed baskets of food, coffee, and treats. The next film and last one of the semester features Brazil with The Way He Looks on November 20. 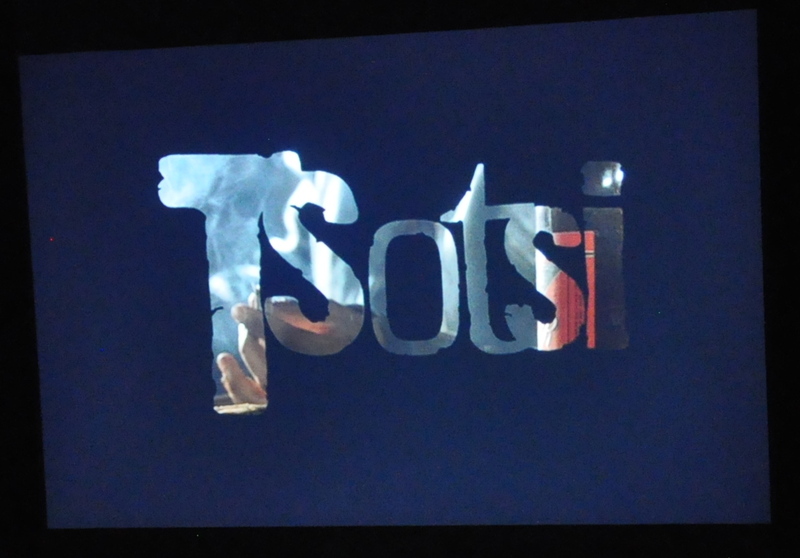 The Faraway Flix International Film Series kicked off its year with the South African film “Tsotsi” at the Faculty House on Friday, September 18. Forty faculty, staff, and students attended the event, with a spread of specialized food highlighting the featured country of the month. Amy Hoffman, International Admissions Officer, and Dr. Saundra Ardrey, Politcial Science, talked about South Africa and led discussion after the film was over. The event was made possible with support from the International Student Office, Student Activities, Office of International Programs, WellU, and WKU Libraries. First Faraway Flix film welcomed a full faculty house. 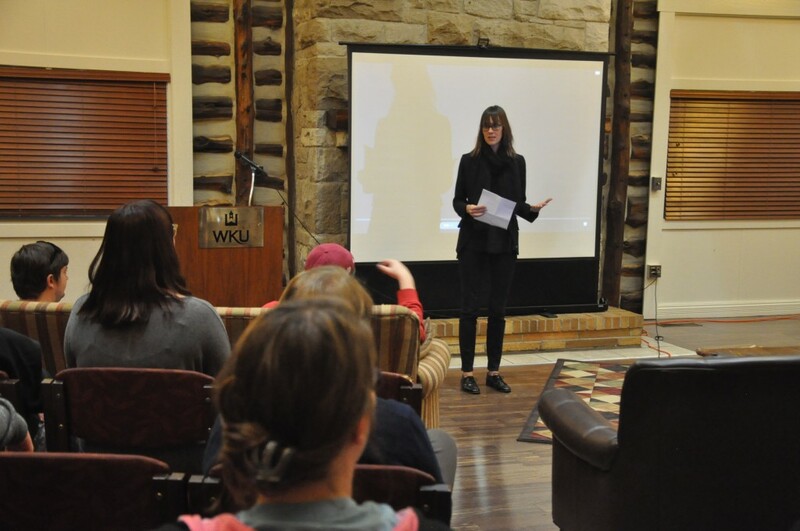 Sixty students, faculty, and staff poured into the Faculty House on Friday, September 26 for the first film of the 2014-15 Faraway Flix series, featuring international films. Ecuador, the featured country for WKU this year, was the first country highlighted in the movie Que Tan Lejos. Participants received a free t-shirt, a sample of Ecuadorian food, and great scholar-led discussion with Dr. Sonia Lenk from Modern Languages. Comments Off on First Faraway Flix film welcomed a full faculty house.